Need a legal consultation about your injuries and property damages sustained during the hurricane season in Florida? Consult with our Miami personal injury attorney at Dante Law Firm, P.A. 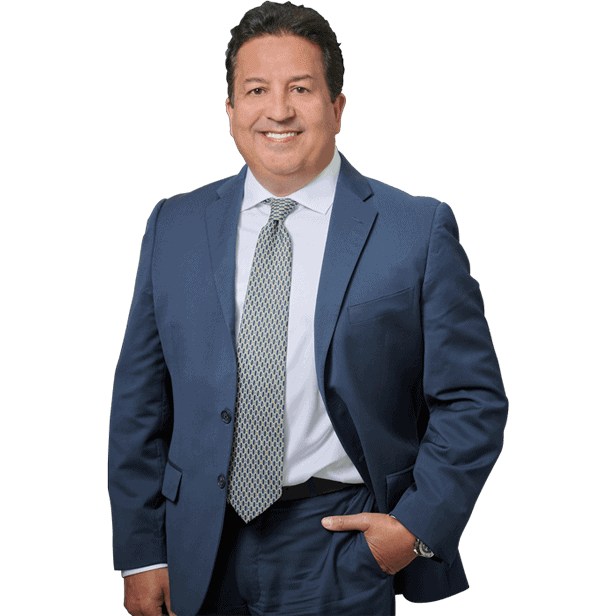 Sep 28, 2018 | Under Miami, Personal Injury | Posted by Dante Law Firm, P.A. As the end of hurricane season in Florida is just around the corner, Florida residents are bracing for the worst to come. While it may seem that the worst is already behind us, the truth is that the strongest period of hurricanes is yet to come, especially with reports indicating that tropical storm Leslie is becoming a hurricane as it meanders over the Central Atlantic. While it may seem that during natural disasters, such as Hurricane Leslie, there is no way to blame someone for your property damage or injury caused by the hurricane, this is not entirely true. “If someone fails to take safety precautions that were reasonably expected of him or her, you may be able to sue that person, business, city or municipality to recover damages caused by a hurricane in Miami or elsewhere in Florida,” says our Miami personal injury attorney at Dante Law Firm, P.A. 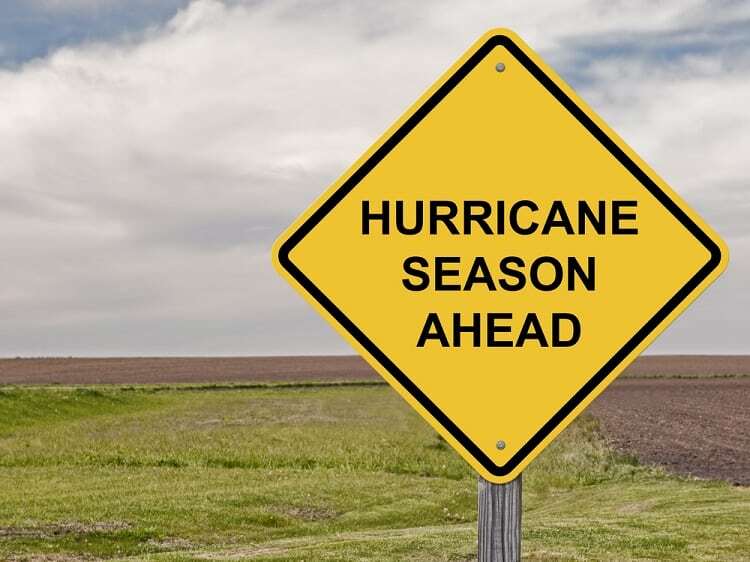 Often, however, our own safety and the safety of our family depends on how seriously we take precautionary measures to reduce or avoid the destructive damages caused by the hurricane season. Regardless of whether Hurricane Leslie has affected your property and family or not, do not wait until it is too late to follow the hurricane safety tips outlined by our lawyers. Take action now, so you will not have to regret later. But the next thing you hear these people say is, “Well, yeah, we should have listened to our local authorities…” Listening to local authorities can help you secure your property and avoid injuries during hurricane season. Keep this in mind. If you have a car, you have an advantage over those that own no vehicle, because evacuating during hurricane season is much easier when you have a vehicle to transport your family and belongings to some place safe. However, escaping the hurricane-affected area by car may play a cruel joke on you if you do not keep car maintenance up to date. The last thing you would want is your tires to explode or to run out of gas while driving through traffic jams alongside thousands of panicking residents in your area. One of the worst mistakes you can make when fleeing a hurricane-affected area is forget about the first-aid kit. In case you or any of your family members need medical attention, be warned that hospitals and emergency resources are usually overloaded during hurricane season, which means you will need to rely on your own first-aid kit in the event of minor injuries. If you have pets, do make sure that you get a cage for them in advance. When everyone around is panicking, animals can become scared and nervous during those stressful evacuation proceedings. That is why you will need a cage for your pets, and getting that cage when local authorities have already ordered evacuation can be extremely tough. That is why you should take care of this in advance. Need a legal consultation about your injuries and property damages sustained during the hurricane season in Florida? Consult with our Miami personal injury attorney at Dante Law Firm, P.A. Call our offices at 305-949-2526 to schedule a free consultation.